Yum. 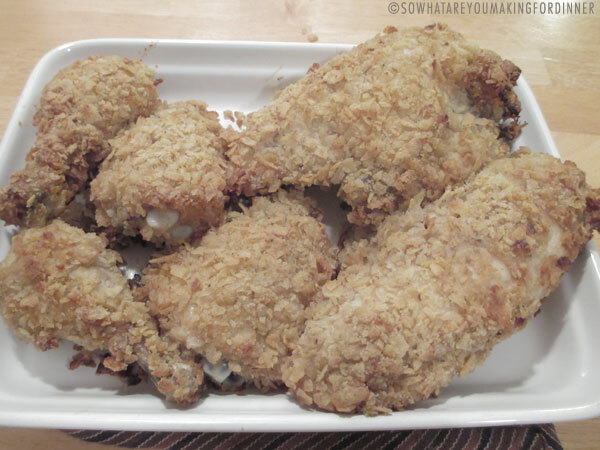 There is Nothing better then fried chicken. Actually I have never made "fried" chicken. And I actually just found out that Chris likes fried chicken. Do you want to try this? Click here for the Food and Wine recipe. I used the Salt and Pepper Kettle Chips.